At Wellness Retreat Recovery Center’s drug and alcohol detoxification program, your safety and comfort is our highest concern. We understand that before you begin a new, sober life free of addiction that you must first overcome any physical dependency your body may have developed over time. Our detox program is the perfect transition from active addiction / alcoholism into therapeutic treatment, and eventually a life of long-term recovery. Do I Need a Drug Detox? If you have been using a particular mood or mind-altering substance for an extended period of time, chances are you have become physiologically dependent on that particular substance. Abruptly stopping consumption can cause withdrawal symptoms, which can be uncomfortable or even severely painful. In the case of serious benzodiazepine or alcohol abuse, stopping without medical assistance can also be life-threatening. While there are a few addictive substances that don’t lead to acute withdrawal symptoms, even these drugs can have serious psychological effects, such as insomnia, anxiety, depression, panic attacks, and intense cravings. 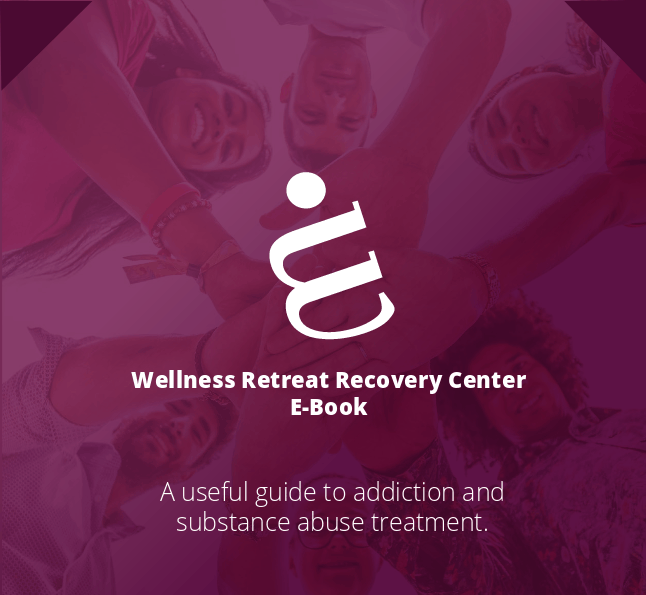 In most cases, safely and successfully ending drug or alcohol misuse requires professional, medical intervention in the form of an inpatient detox program, as is offered here at Wellness Retreat Recovery Center. Drug and Alcohol Detoxification Treatment, often referred to as “detox” for short, is typically a finite period of inpatient monitoring and symptomatic treatment meant to lessen the severity of withdrawals, protect the health and well-being of the client, and facilitate the transition into an addiction therapy program and recovery in general. Upon entering detox, a client’s overall health is assessed and then monitored throughout their stay. Based upon the findings of the medical staff and treatment team, a regimen of medication is prescribed to help flush the body of toxins and manage withdrawal symptoms. 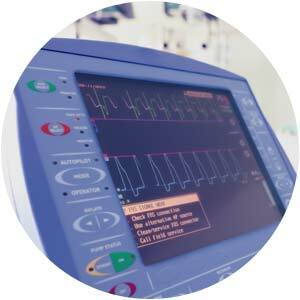 These can include medications like buprenorphine (Suboxone, Subutex) for opioid addiction, comfort medications like chlordiazepoxide or lorazepam, and clonidine to help with spiking blood pressure, among other medications. The specific length of stay and course of treatment is different for every client, and depends upon factors like length of use, personal history, and other health issues. Clients typically taper off of their medication regimen during their stay in detox, although some clients may stay on medications longer if it is deemed necessary to their long-term recovery goals. Our staff understands that when it comes to substance use, though the type of drug and level of consumption may be the same, our clients’ individual needs are not. 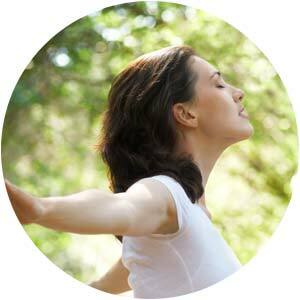 At WRRC, we have gone out of our way towards making detox a private, dignified experience. Instead of detoxing in a hospital environment, clients at Wellness Retreat can detox in our sequestered estate in the hills of San Jose, California, adjacent to a nature preserve that offers aesthetically pleasing walks and views of the countryside and Silicon Valley. Along with the full suite of luxurious amenities, clients at Wellness Retreat still receive round-the-clock monitoring as they would in a more institutional setting. Upon arriving at Wellness Retreat Recovery Center, you will be given a full assessment by our addiction medicine team, and from that assessment a personalized detox plan will be created that best suits your specific needs. While you relax in our discreet detox accommodations, our treatment team will monitor your vital signs to ensure your well-being. Our physician partners are also available 24/7 to respond to any needs that may arise during detox. Many treatment programs often push clients into full program participation before the acute detox phase is complete, which can be extremely overwhelming. At Wellness Retreat Recovery Center we are very sensitive to the fact that everyone’s detox is different, and we will only encourage you to participate in program activities when you’re ready. Making the decision to change your life is already a stressful situation; coordinating the steps to make that change shouldn’t have to be. Part of our mission at Wellness Retreat is to make the process, from when you first contact us until your completion of treatment, as seamless as possible. After the acute detox phase is complete clients at Wellness Retreat move into our residential inpatient program, where they receive cutting edge therapies in order to continue the healing process they began in detox. Wellness Retreat is unique in that our detox and inpatient treatment tracks are centralized in one location. Therefore, clients can begin to transition into the inpatient program from detox as soon as they feel ready. Clients can start partaking in the therapies and activities at Wellness while they are still undergoing a course of medication, at a pace they feel comfortable with. We offer this inclusive detox / inpatient treatment because we find it beneficial to the overall serenity of our clients. At WRRC, there is no need for a re-location and re-adjustment in order to receive both detox and residential addiction treatment. If you authentically devote yourself to Wellness Retreat Recovery Center’s personalized plan for your recovery, comply with all program requirements, participate in all suggested plans, actions, and activities outlined in your discharge plan, and otherwise implement the behavioral and lifestyle changes deemed necessary to your sobriety by program staff, but are unable to remain sober, we invite you to re-attend Wellness Retreat Recovery Center for up to 30 days at no charge. This guarantee extends for a period of one year from the date of your program graduation and is subject to space availability. No matter what your addiction, our team will ensure that your detox plan fits your personal needs, with your comfort and safety as our foremost priority.